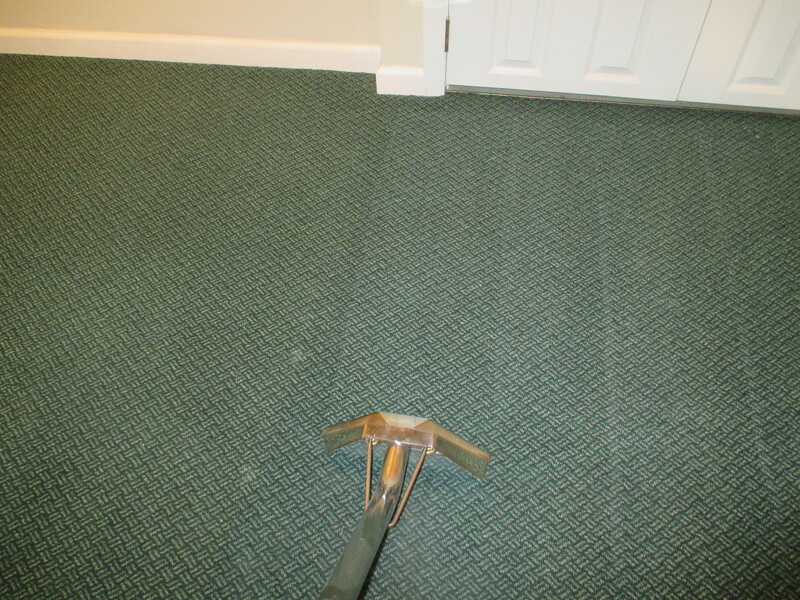 This photos shows a carpet being cleaned after a water loss occurred in the property. The padding was removed and replaced and the carpets were dried and now cleaned using a hot water and chemical method. Notice the difference from right to left. Where Does Moisture Come From?